We have fallen in love with Italy and we think you will too. If you want the ultimate culinary travel experience, traveling with The Taste SF is for you. 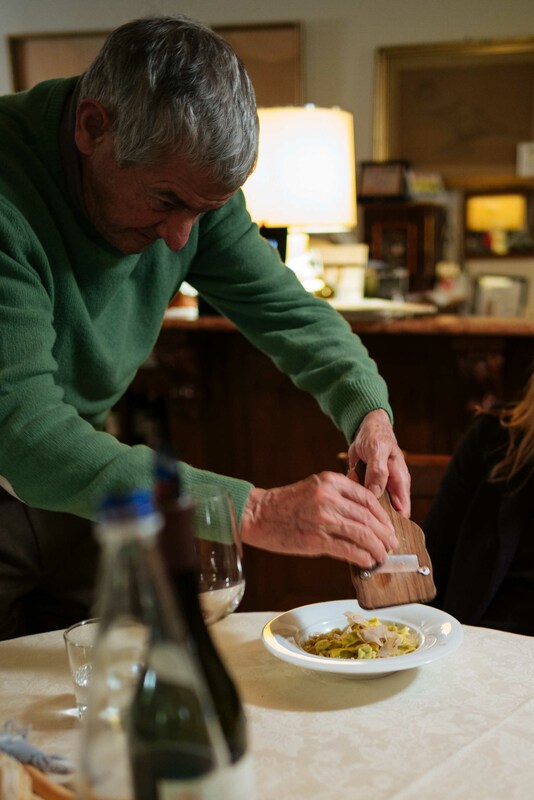 Taste your way through Italy with exclusive unique local and authentic experiences. We will be announcing official details soon, but the first of many trips will be a tour of Piedmont in 2019. You'll visit the most exclusive small production and unique producers and eat delicious pasta, prosciutto, and truffles, along with behind the scenes experiences. Join us, along with the 2014 Food & Wine Sommelier of the Year for an unforgettable journey through one of Italy’s most beautiful regions. Due to an overwhelming number of requests, we have decided to open a waitlist application. If you would like to be notified of upcoming trips and details, please fill out the application below.